Touch the face to make a smooth grip. With innovative coin concealer Help hide the traces and defects on the face, dark circles under the eyes, acne, redness, acne. 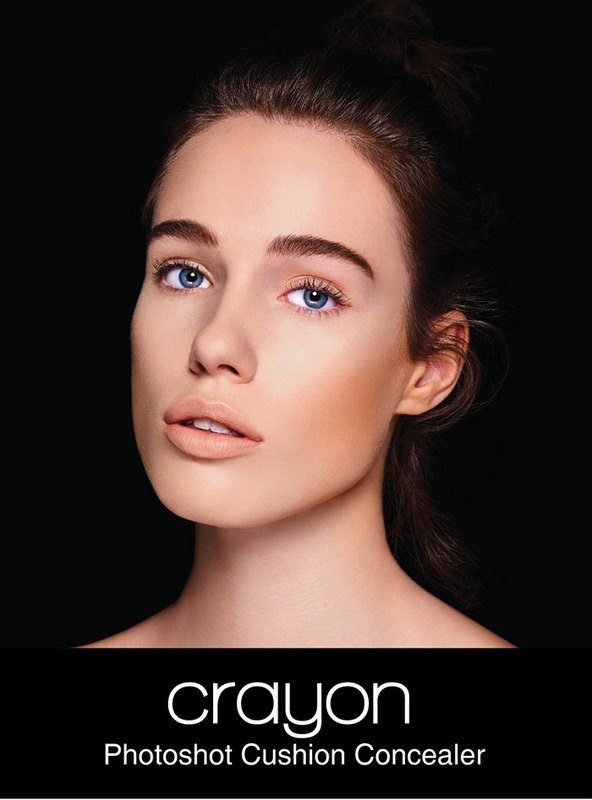 Like a retouch with photoshop, light cream, quick drying, sponge-free, easy to glue, sticky, easy to stick. 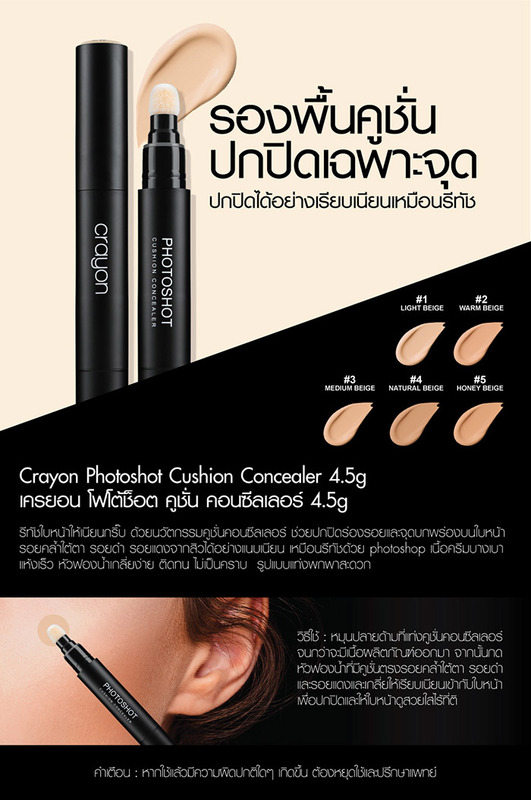 Five color shades for Thai girls.